Mark Kennedy: Republican Senate candidate. Amy Klobuchar: DFL Senate candidate. Robert Fitzgerald: Independence Party Senate candidate. 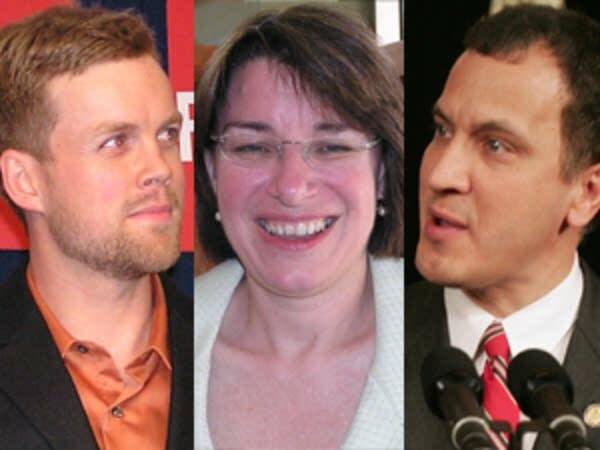 The three major party-endorsed U.S. Senate candidates participate in a live debate at the Minnesota State Fair.